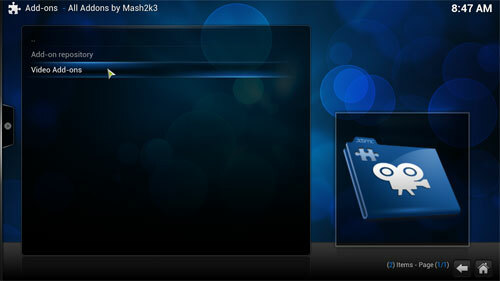 In this guide we will walk you through the installation of Mash Up Video plug-in. 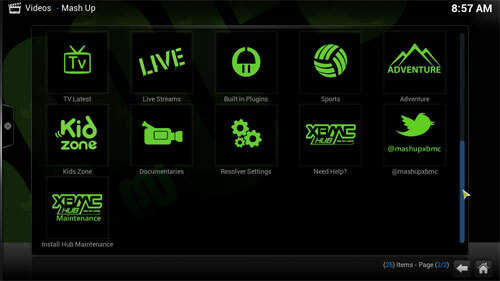 This add-on gives access to a number of sources, giving free movies and TV shows along with live TV streams, sporting events and a whole lot more. 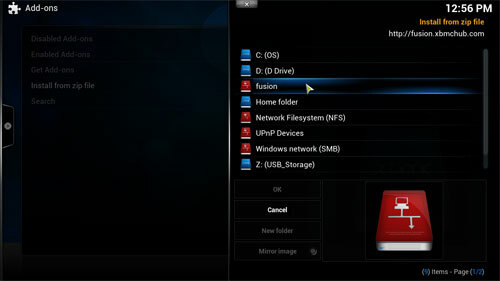 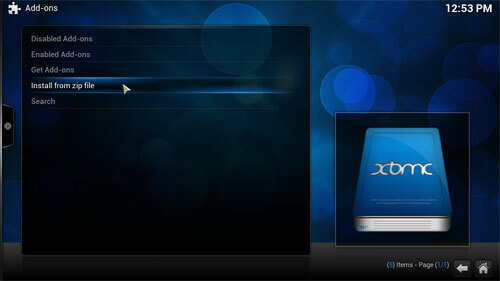 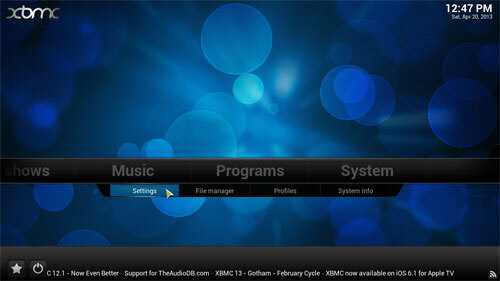 You need to have XBMC installed before this pointt. 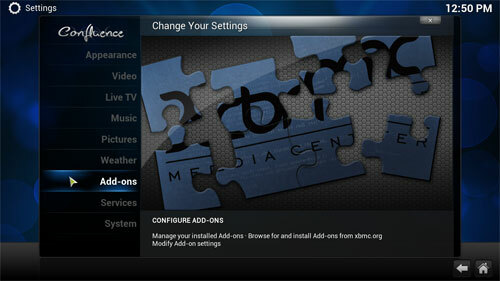 If you haven't then use the links on the left to get the media software installed on your device. 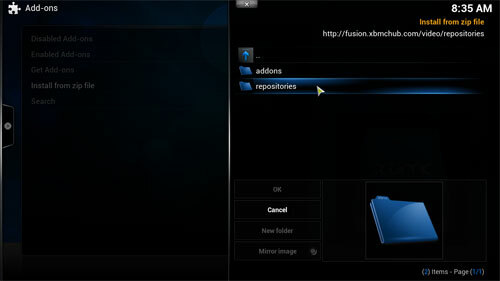 Click the mashup-repository.mash2k3 zip file and press OK.
Now click on All Addons by Mash2k3 item. 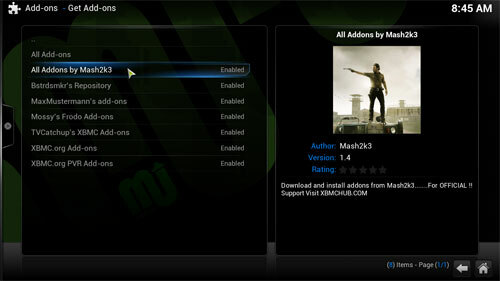 When finished select Home and Videos & Add-ons Now select Mash Up to run it. 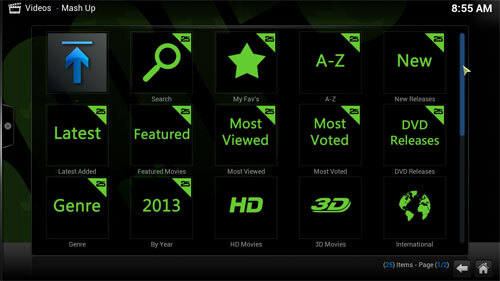 You can also scroll down for more options. 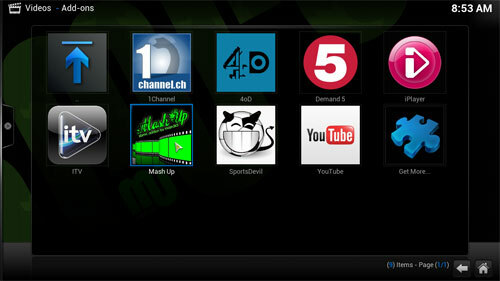 Thats it now go and explore Mash Up.